Sign of the Times And Wall Signs. Adding wall décor to a space is the perfect way to personalize the room and give it those all important finishing touches. 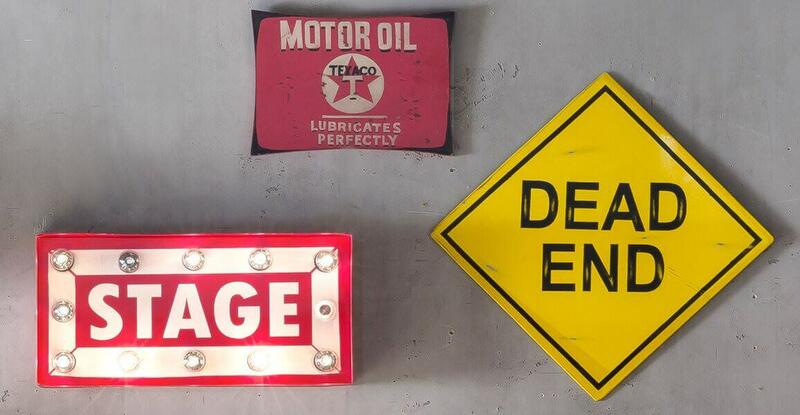 Personalised road signs - The ideal vintage sign for your business. Hand made in England from hardwood and aged to make our signs look old and traditional. These are an amazing retro gifts for Birthdays, Weddings and housewarming. Sizes are variable depending on letters. Copyright © 2018 Smithers of Stamford.